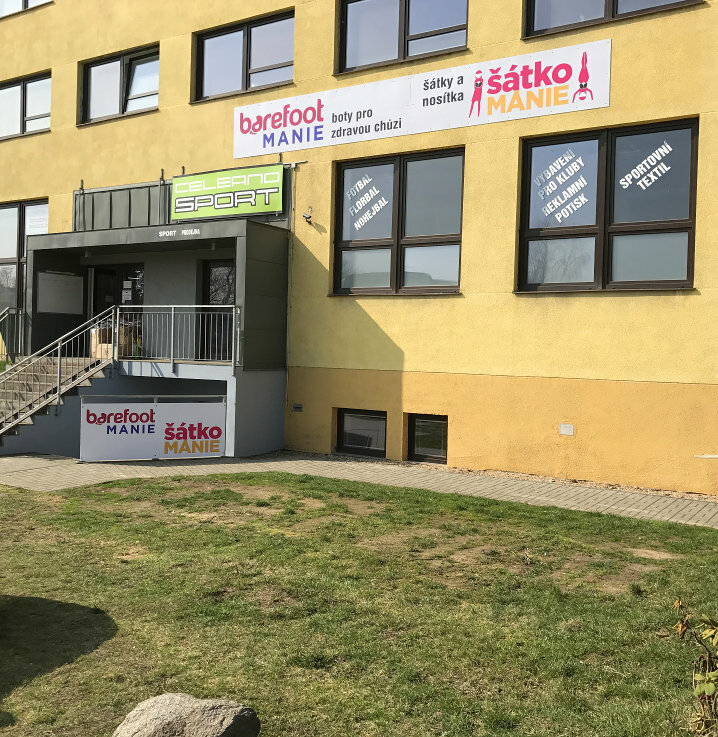 Lenka There are 27 products. Babywearing wrap Lenka - Lace Blueberry from 100% cotton. Suitable for whole babywearing period. 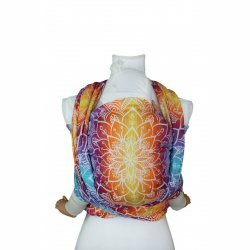 Babywearing wrap Lenka - Mandala Rainbow from 100% cotton. Suitable for whole babywearing period. Babywearing wrap Lenka - Triangel Black and White from 100% cotton. Suitable for whole babywearing period. Babywearing wrap Lenka - Stars - Yellow from 100% cotton. Suitable for whole babywearing period. Babywearing wrap Lenka - Stars - red from 100% cotton. Suitable for whole babywearing period. Babywearing wrap Lenka - Lace Rose from 100% cotton. Suitable for whole babywearing period. 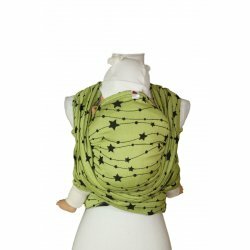 Babywearing wrap Lenka - Stars - limetka from 100% cotton. Suitable for whole babywearing period. Babywearing wrap Lenka - Lace Berry from 100% cotton. Suitable for whole babywearing period. Babywearing wrap Lenka - Lace Forest from 100% cotton. Suitable for whole babywearing period. Babywearing wrap Lenka - Butterflies - Plum from 100% cotton. Suitable for whole babywearing period. 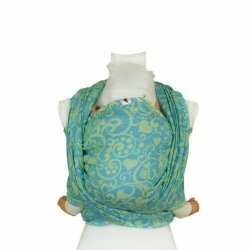 Babywearing wrap Lenka - Gossamer Blue from 100% cotton. Suitable for whole babywearing period. Babywearing wrap Lenka - Harmony Yellow from 100% cotton. Suitable for whole babywearing period. 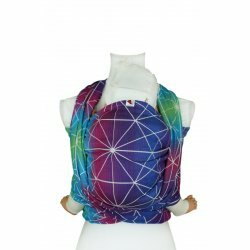 Babywearing wrap Lenka - Gossamer Rainbow from 100% cotton. Suitable for whole babywearing period. 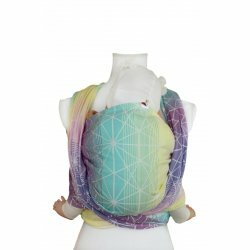 Babywearing wrap Lenka - Gossamer Galaxy from 100% cotton. Suitable for whole babywearing period. 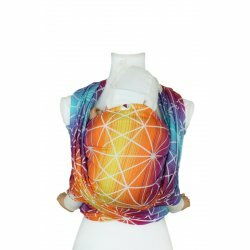 Babywearing wrap Lenka - Gossamer Tropical Juice from 50% cotton and 50% tencel. Suitable for whole babywearing period. 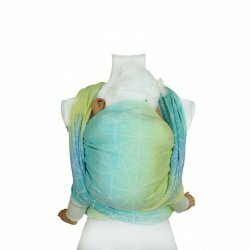 Babywearing wrap Lenka - Gossamer Caribic from 50% cotton and 50% tencel. Suitable for whole babywearing period. Babywearing wrap Lenka - Triangel Tyrkys & Pink from 100% cotton. Suitable for whole babywearing period. 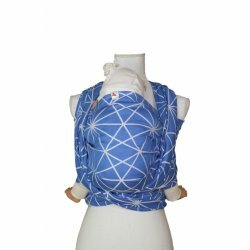 Babywearing wrap Lenka - Triangel Sapphire from 100% cotton. Suitable for whole babywearing period. 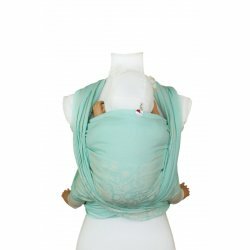 Babywearing wrap Lenka - Lace Turquoise from 100% cotton. Suitable for whole babywearing period. 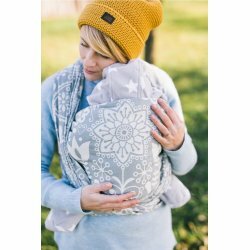 Babywearing wrap Lenka - Folky - grey from 100% cotton. Suitable for whole babywearing period. 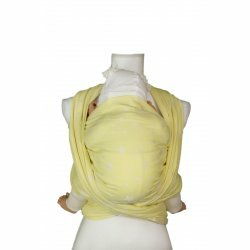 Babywearing wrap Lenka - Folky - yellow from 100% cotton. Suitable for whole babywearing period.